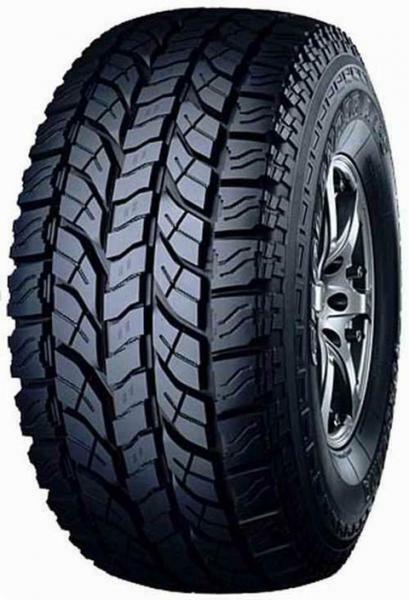 A great summer tyre ideal for both on and off road use. The Geolandar G011 AT has two wide grooves within the tread pattern with the blocks designed to add extra grip and handling on wet roads. The tyres tread pattern and compounds deliver a well balanced smooth and comfortable ride that is usually reserved for passenger vehicles. With reinforced sidewalls, the carcass is able to resist a lot of the external curb damage usually associated with 4x4 tyres and maintain it's integrity for longer.